Kristi Hayes’ greatest desire is to influence and inspire families to go into the vulnerable places and serve others. 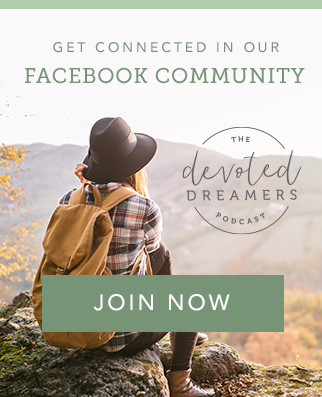 In this episode, she shares about how her business, Be Strong Story, was born and the years prior in which God taught her to hold loosely to her dreams. You will be inspired to work hard at your dream but also to check yourself for clues that you’re gripping it too tightly. You will learn Kristi’s bold but simple strategy to find a mentor and the value of obedience, even if you can’t see the rewards right away.